Burger King’s Big King, an absolutely shameless knockoff of the famous Big Mac, gives me the perfect opportunity to do just that. 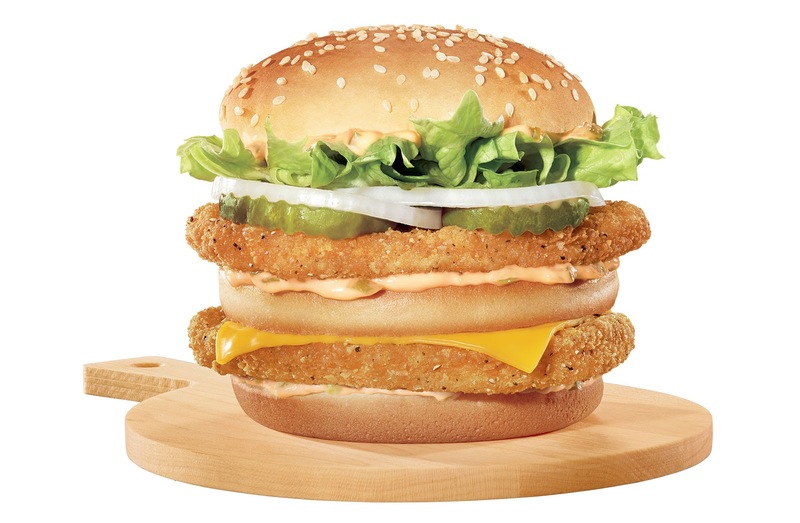 Let’s start with a quick overview of the Big Mac, for comparison. I like it. I don’t love it, and I much prefer the tried and true McDoubles if we’re going with McDonald’s, but the layers patties and bun set-up is interesting, and the combination of the sauce and pickles and onions is a cool alternative to the basic lettuce and tomato plan of most deluxe burgers. In short, I like the concept. But is Burger King’s execution an improvement on the original? You come at the king Mac, you better not miss. Not really. The patties are a little higher quality, probably, as are the buns. It is Burger King, after all. And actually, so is the lettuce. It’s sort of the intangibles that get me on this one. It doesn’t taste like a Big Mac, exactly, but that’s not for lack of trying. If it was a little closer in taste, to the point that they were indistinguishable, I might rate it higher. I’d also like the other option, adding an extra element or something to rise above. But as it is, it’s just kind of a curio. Excited for Dairy Queen’s entry into the race, with two Dilly Bars swapped out for the patties. I also tried the Chicken Big King, which does set itself apart by swapping out burgers for chicken. This isn’t too bad in theory, except that two processed chicken patties is way too many for one sandwich. The reason the Double Down worked (outside of wretched excess) is that KFC chicken is good. Burger King chicken is not that good, and this is too much of it. A chicken sandwich with lettuce, pickles, onion and sauce would probably work better. All in all, I can’t fault BK for trying, but the Big King is more familiar than impressive. 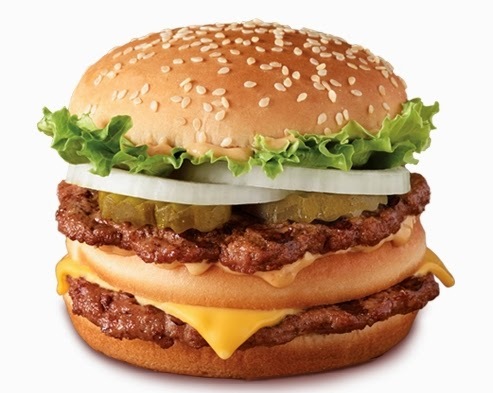 If you want two all beef patties special sauce lettuce cheese onions pickles on a sesame seed bun, just go with a Big Mac.